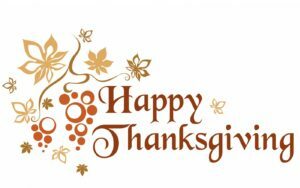 The Safe & Sound Hillsborough office will be closed in observance of Thanksgiving on November 24th and November 25th, 2016. We will reopen on Monday, November 28th, 2016. All content © 2015-2018 Safe & Sound Hillsborough and its representatives. All rights reserved.